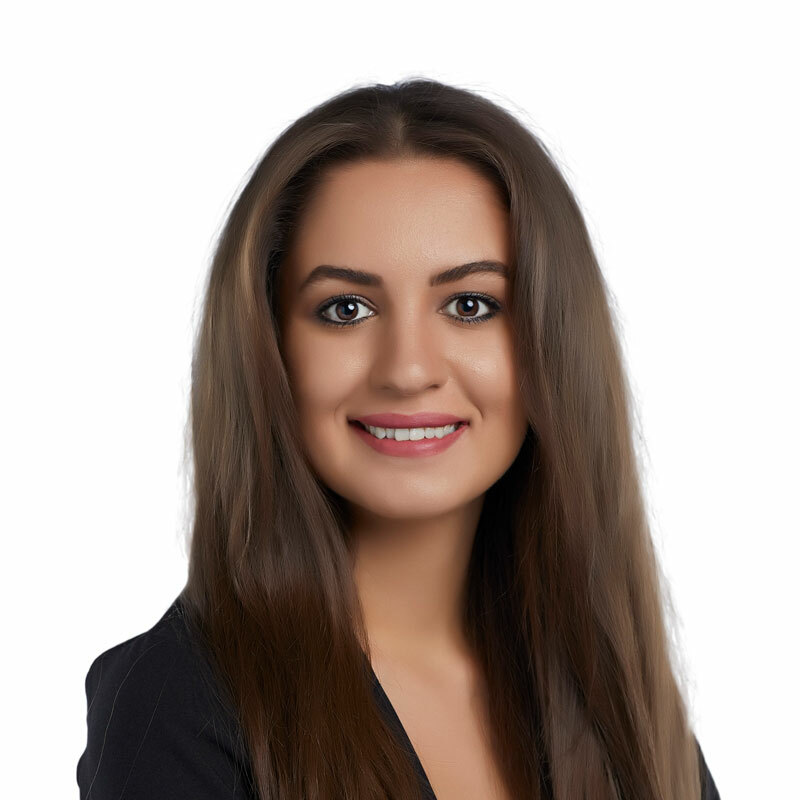 Mojde Sharifi is a law clerk in Gowling WLG’s Ottawa office working in the advocacy department. Mojde is responsible for preparing all documentation essential to a civil action such as pleadings, affidavits of documents, mediation briefs and motion materials. She is also responsible for preparing various summary reports and has a strong understanding of the Rules of Civil Procedure. Prior to joining Gowling WLG, Mojde worked as a law clerk at a personal injury law firm in Ottawa.